​Video interviewing streamlines your interviewing process by enabling candidates to respond to your "screening questions" on their own time. 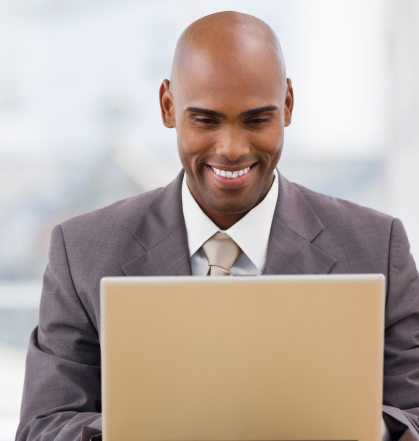 We call it "one-way video interviewing" because the candidate records and you watch later. They do not see you. It's convenient for them and incredibly insightful for you. 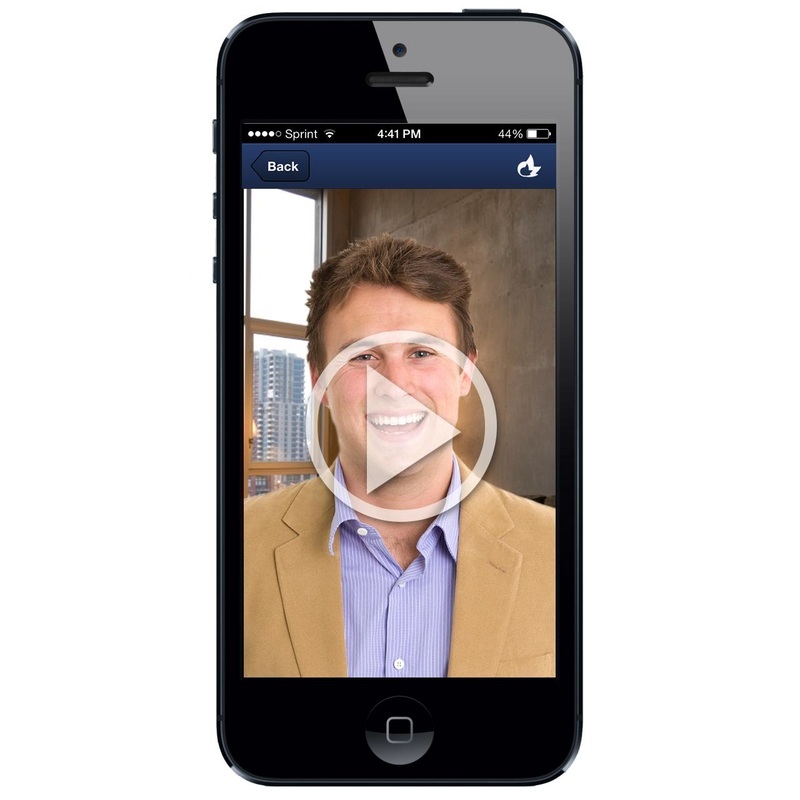 Use one-way video interviews as a replacement to the early-round phone screen.​ It is especially useful for out of town candidates. ​Unlike live chat platforms similar to Skype or FaceTime you can save the videos and share them with your team as many times as you like. By sharing the video internally you can collectively make better decisions about which candidates to advance to the next stage. It's never been easier to get everyone involved ... hassle free. Gain more insight on candidates in a fraction of the time a phone interview takes. Web-cam, PC, Mac, iOS and Android compatible.